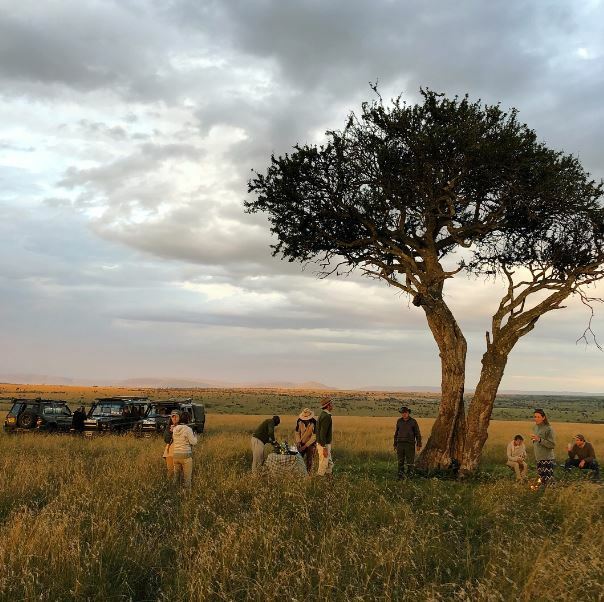 It is a wonderful privilege to go on mobile-tented safari, with the legendary guides Gordie and Felicia Church, through one of Africa’s most iconic and spellbinding landscapes, the Masai Mara. 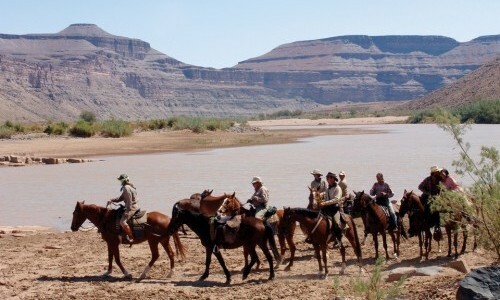 Gordie’s father, Tony Church, helped pioneer the idea of the long distance horse safari in the 1970’s and therefore we have him to thank for this spectacular ride we offer you. 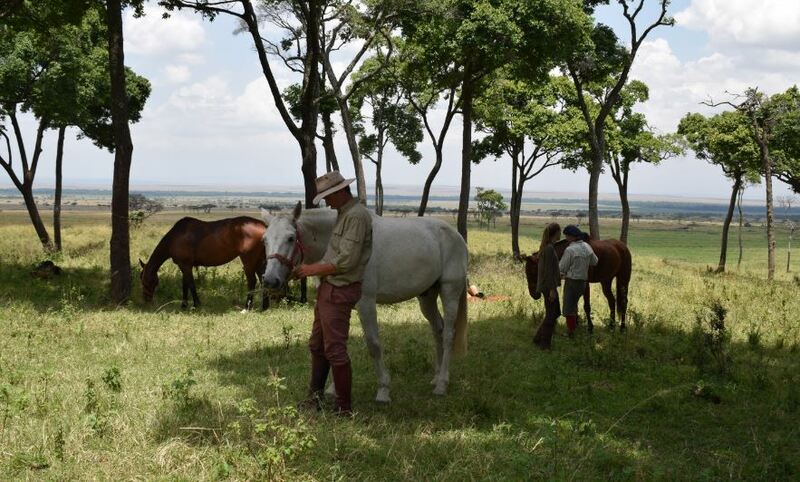 Two generations, with over 45 years experience, the Church’s offer small and bespoke horseback riding safaris in Kenya. 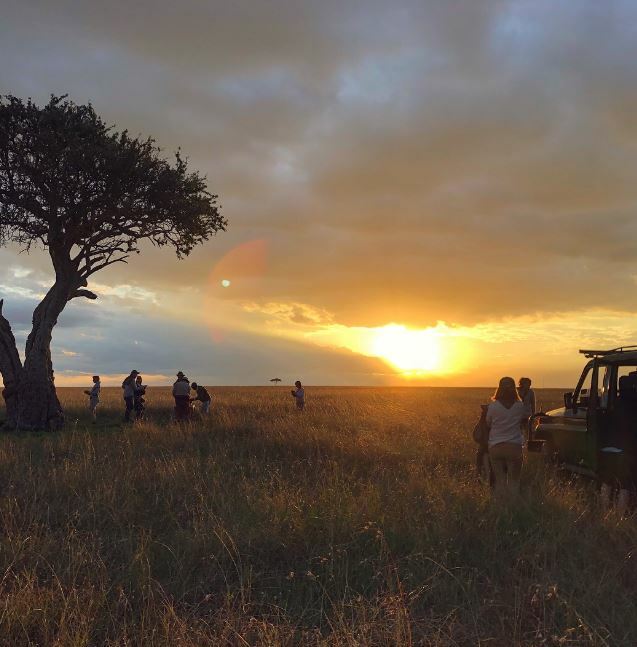 This is a journey-of-a-lifetime as you traverse the Masai Mara plains, taking in the wonders of the African bush and all its wildlife. 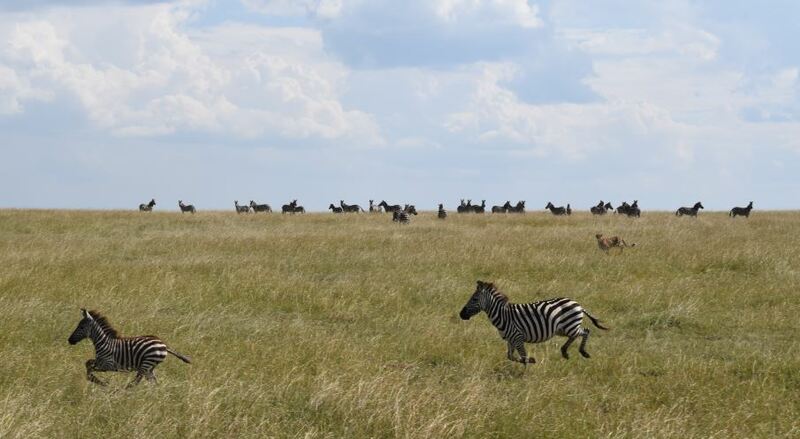 During the ‘great migration’, the Mara witnesses some 1.5 million wildebeest and 300,000 zebra journey from Tanzania, and the Serengeti Plains, towards Kenya’s Masai Mara. 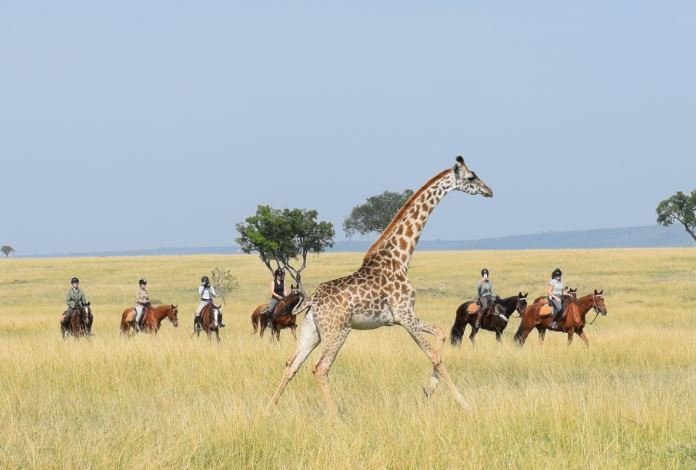 The spectacular setting is home not only to plains game but also attracts many of Africa’s most impressive wildlife such as; elephant, giraffe, lion, leopard, hyena and wild dog. 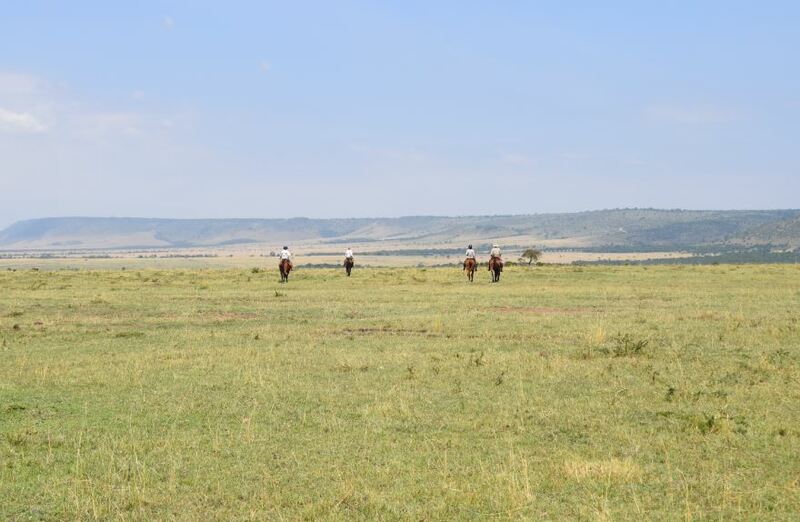 Return to a ‘safari-of-old’, journeying in the style of Africa’s original pioneers and experiencing the freedom and joy of cantering across wide open plains, alongside the accompanying game. 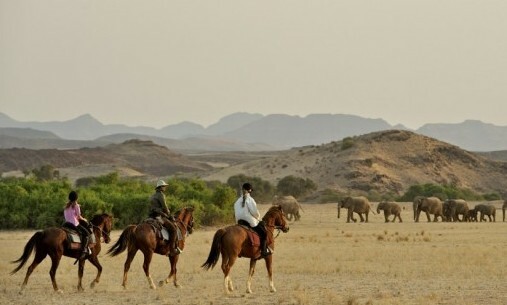 With unparalleled wildlife encounters, unbelievable riding, luxury tents, 5 star service, unimaginable scenery… this is the crème-de-la-crème of African horse safaris. 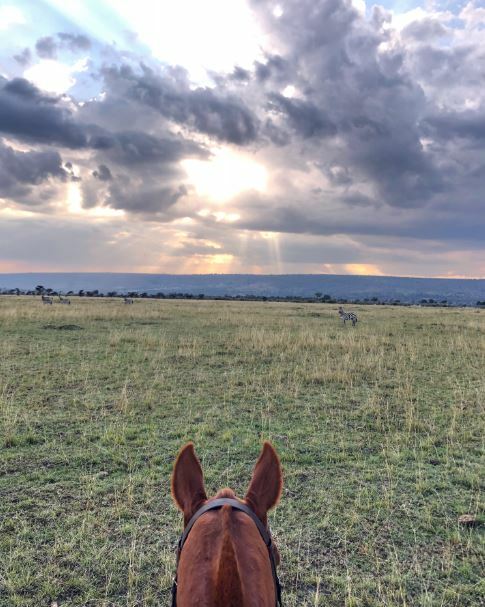 The Church’s have over 25 horses who are loved, cherished and well schooled, to carry you safely through the private conservancies this ride uses. 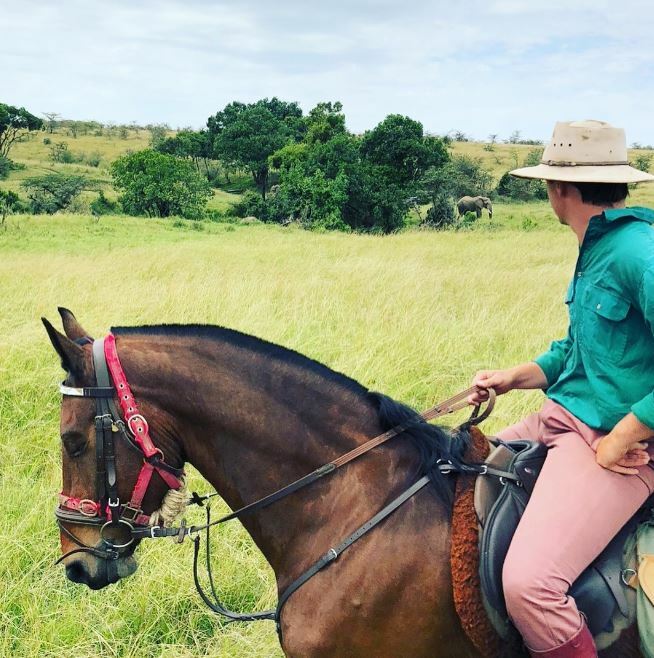 Gordie has a great understanding of the landscapes, its resident wildlife, the indigenous Masai people and his long serving safari team and fellow guide Miana. 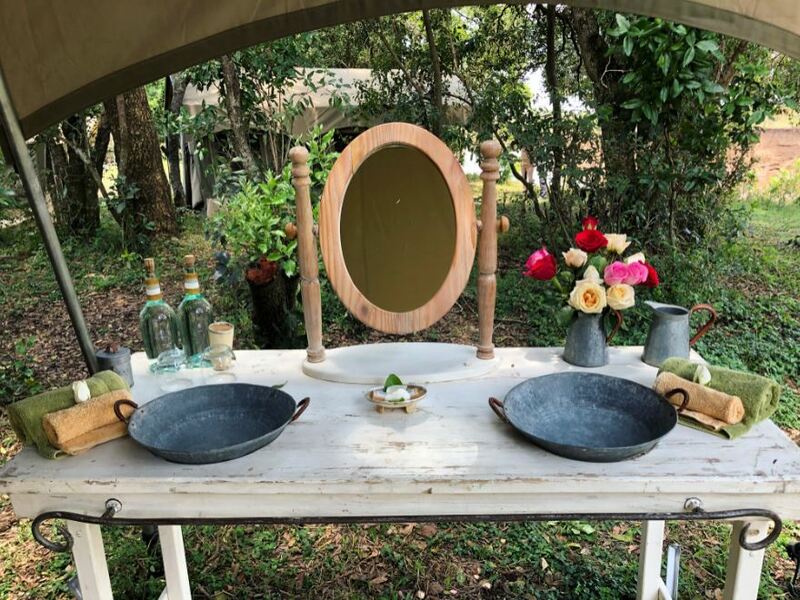 Gordie and his wife Felicia run an extremely smooth operation which caters for any possible need or want – with many wonderful and thoughtful touches thrown in – allowing you to absorb the African wilderness in absolute comfort and contentment. When Set dates in June, July and August. Open all year excluding April, May and November for private groups. See Dates and Rates for 2017 dates. 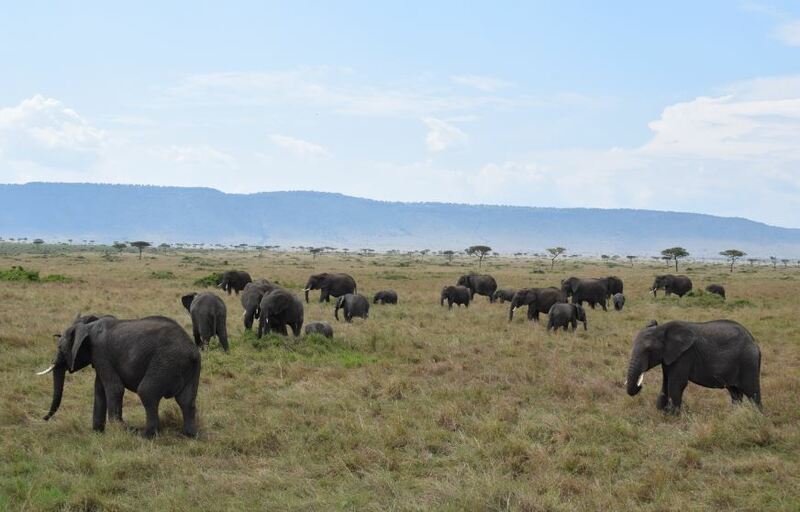 Please note that this is a sample itinerary and therefore may change depending on the weather at the time, wildlife movements etc and the order of the camps is not guaranteed. 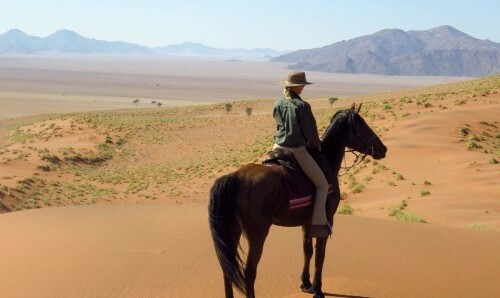 You will either be riding from East to West, or West to East, meaning you may ride the following sample itinerary in reverse. The following route is for East to West. Any changes will however always be made with your best interests and safety at the heart. Day 1: You will be met at Nairobi International Airport, and transferred to Wilson Domestic Airport, in order to catch the Air Kenya flight departing at noon for Siana airstrip. 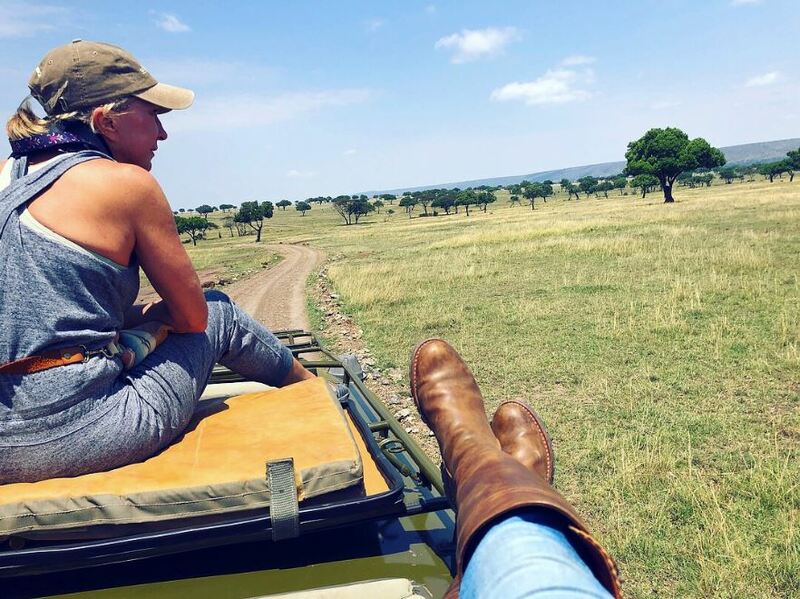 After landing, a driver will be waiting to take you to your first private mobile tented camp. Arrive in time for your first delicious lunch out in the bush. Over lunch, your guides will give a full and comprehensive safety briefing. 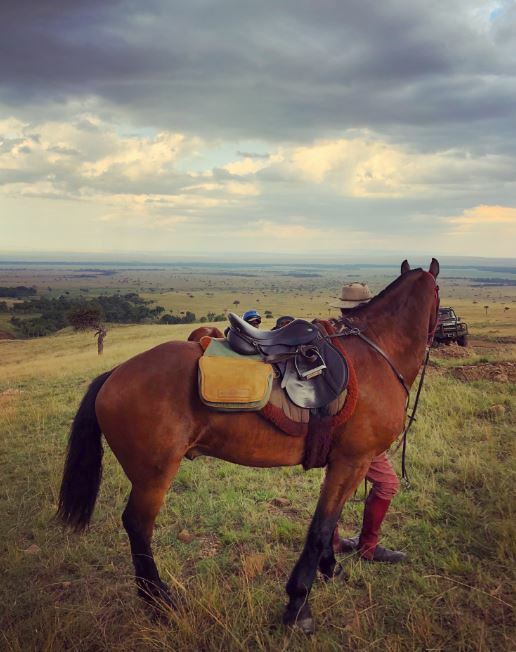 Spend the afternoon settling into the bush environment, before heading out for your first short ride to get to know your new four-legged companion and get your first taste of Kenya’s stunning scenery. 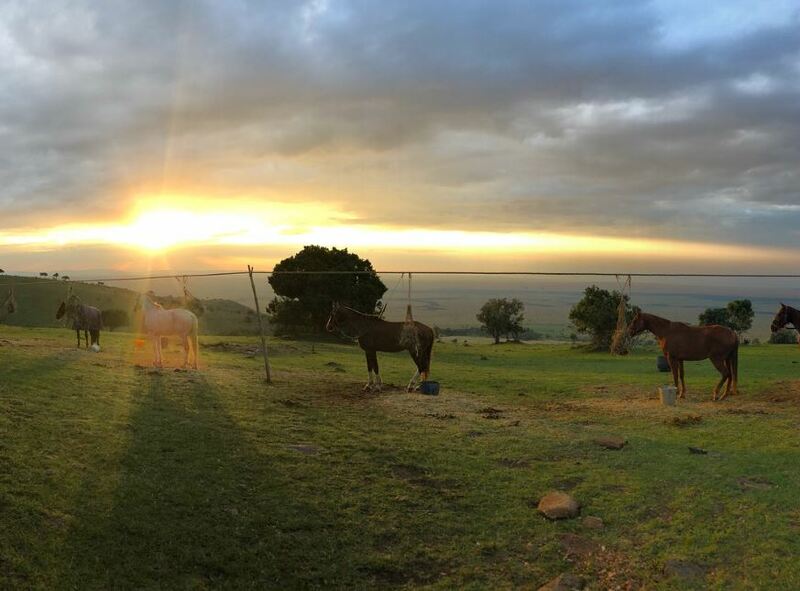 Day 2: Wake up to the sounds of the bush, on a glorious African morning, and ride out to explore the wonderful Loita Hills. 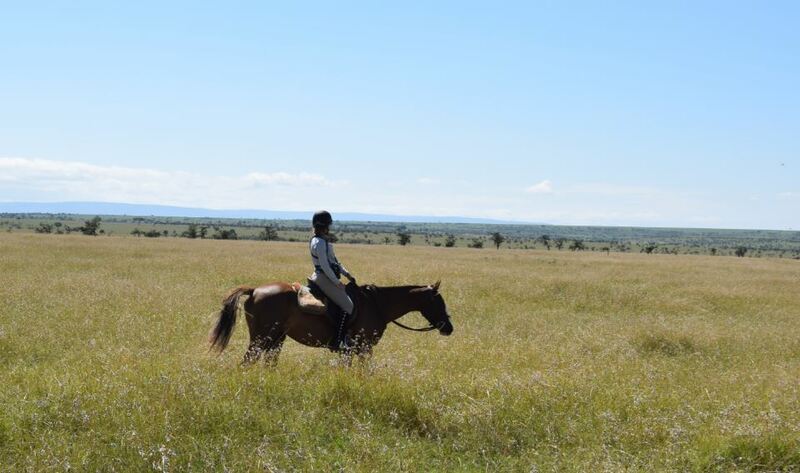 Spend the day riding through acacia thickets, across wide open plains, keeping keen eyes out for the huge variety of bird and wildlife which inhabit the areas. 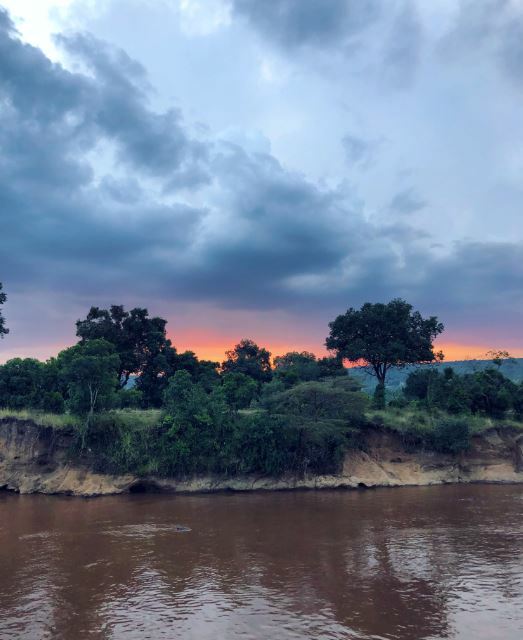 As you make your way back to camp, in that wonderful light of an African afternoon, you will pass along the base of Oloibumurt hill and down the Olare Lamun stream. 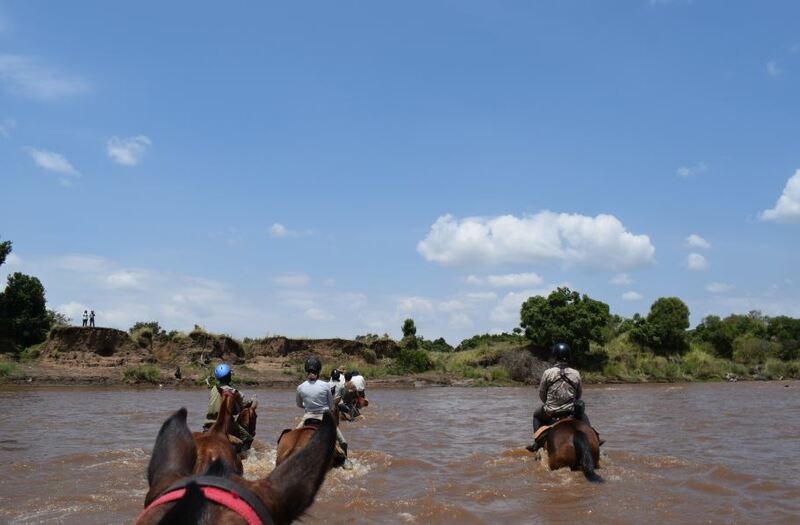 Later that afternoon, enjoy a ride or even hop in the vehicle for a game drive to the Olelentiol woodlands. 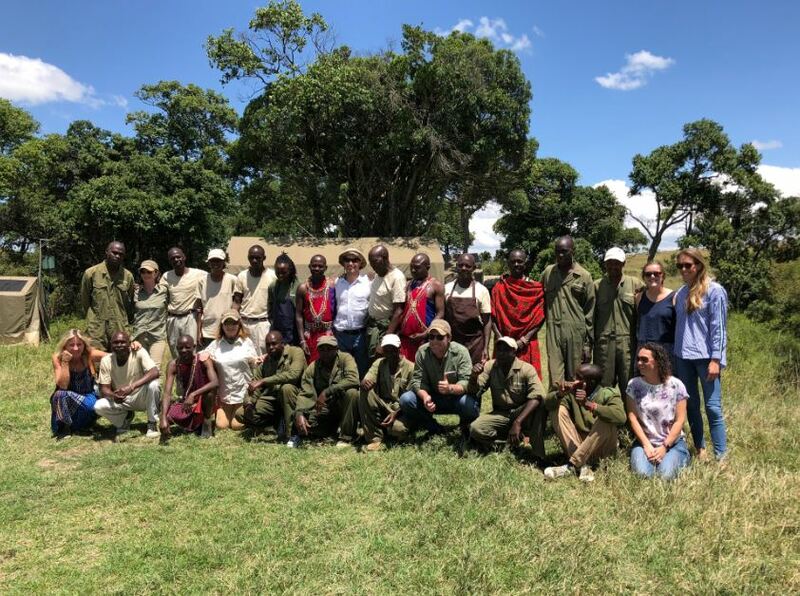 There is also the option to visit a local manyatta (a nearby traditional village) – an unforgettable and interesting experience – sometimes joined by the local Masai ‘chief’ who is a great friend of Gordie. 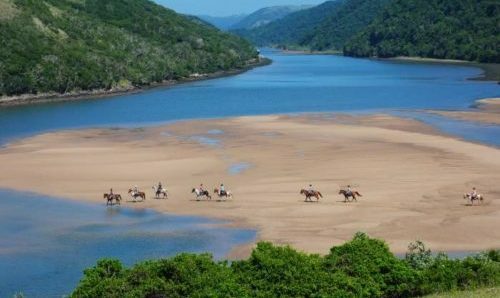 Day 3: After a delicious breakfast, set out for a full day in the saddle, exploring the Loita Plains and passing Kaitapini Hill. This leads you to a fabulous picnic spot, situated under two large yellow-fever trees in the Olesere depression. 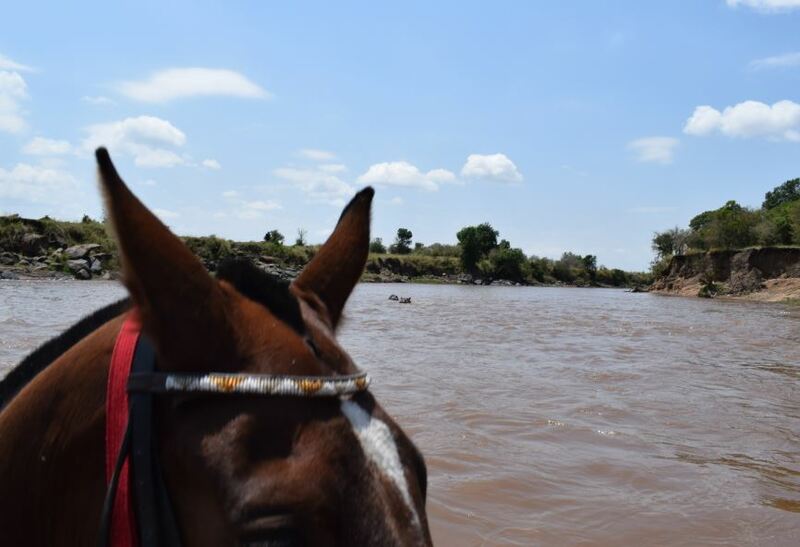 After a siesta, we ride to the Eneskiria stream, used by the Masai to water their cattle. 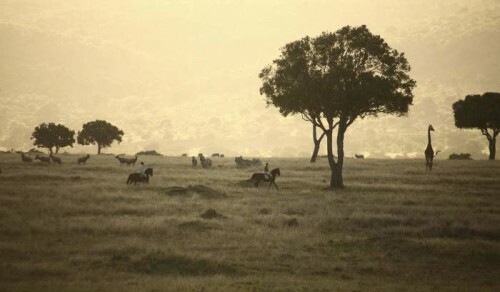 This area is a favourite for elephant, leopard and cheetah. 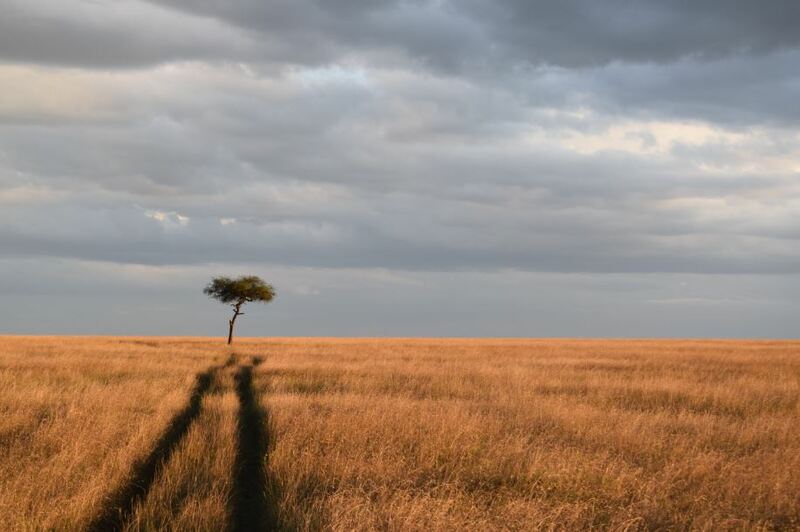 Day 4: Wake up with the sun and set out across the wide open savanna. Spend the morning exploring the wonderful scenery, before breaking for a refreshing pit-stop. Return to camp for lunch. 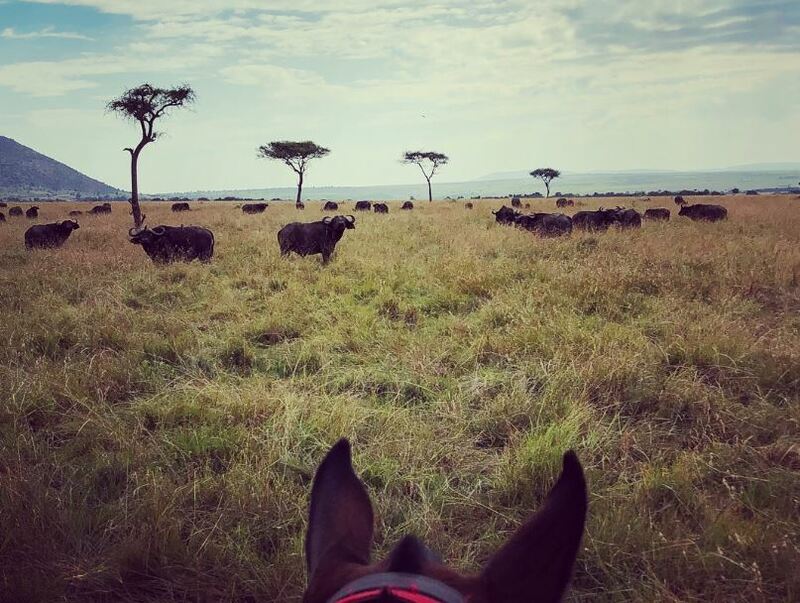 Perhaps spend the afternoon learning about the local Masai people, to whom the land on which you have been riding belongs. 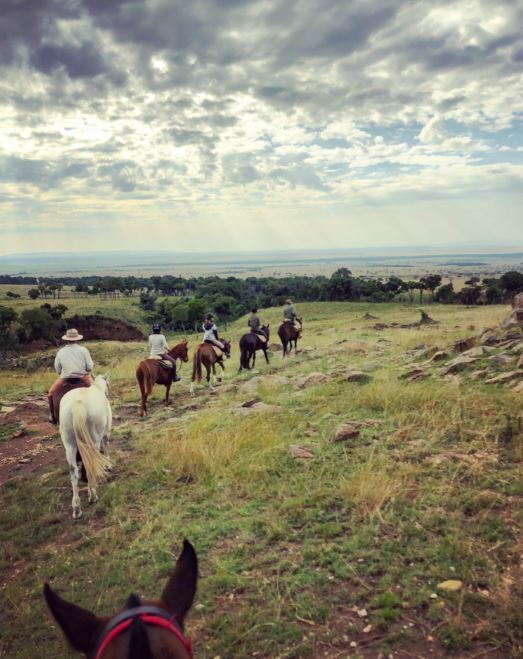 Day 5: Today’s ride starts early and takes you for a long journey across vast rolling plains, past the Bardamat Hills, out across the Koiyaki Plains and on to a delicious picnic lunch. 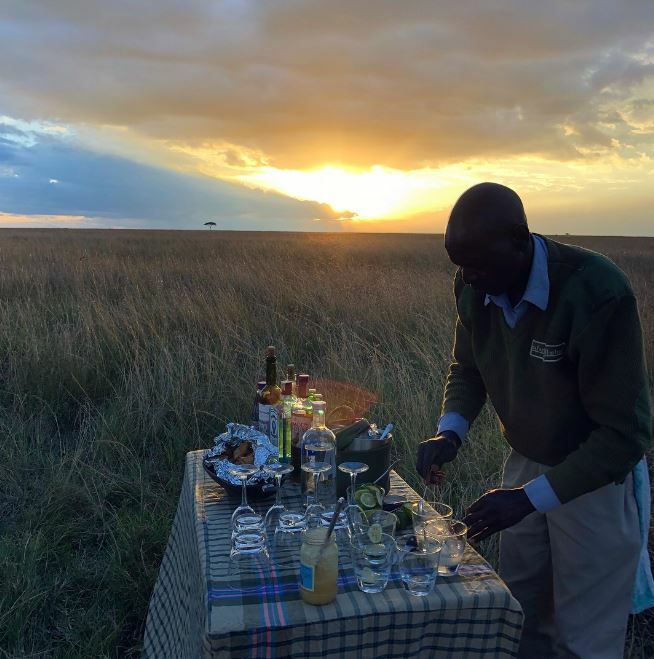 Taken on a small escarpment, overlooking the Masai Mara Game Reserve, this is certainly alfresco dining at its best. 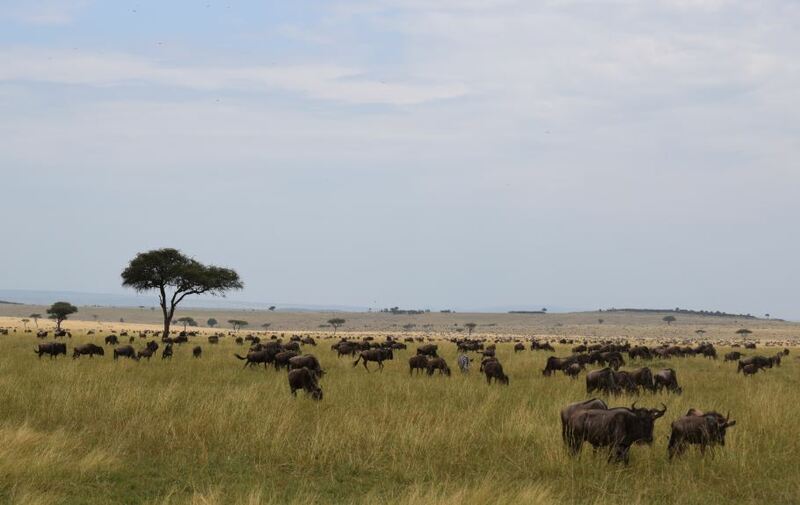 You will have entered the Mara-Serengeti ecosystem, and boy will you know it, by the sensational increase in the breath-taking wildlife. Leaving your picnic spot, after a relaxing afternoon siesta, ride up the Olare Orok stream, weaving around its dramatic fig trees and keeping your eyes peeled for game. 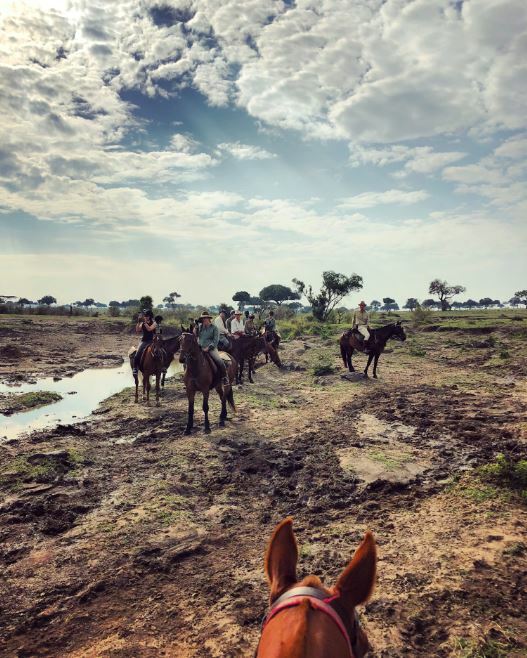 As you ride into camp, fires will have been lit, and you can relax before a night spent sharing stories over dinner and sitting out under the spectacular African stars. 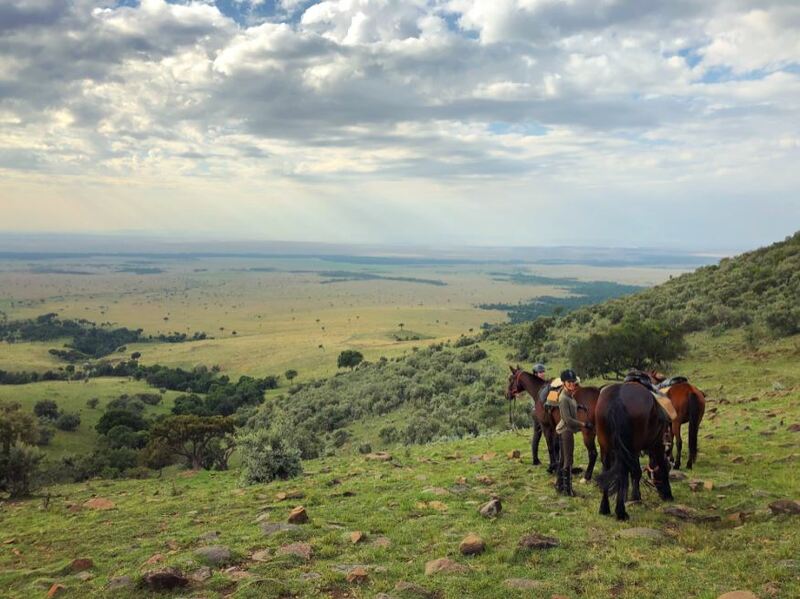 Day 6: This morning the horses will enjoy a well-earned rest whilst you climb aboard a 4x4 safari vehicle to go in search of some of the predators you tend to keep a safe distance from on horseback! 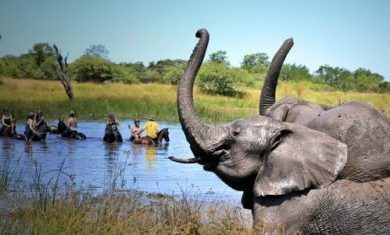 This is an excellent opportunity for photography, and to get up close and personal with some of Africa’s wildlife. 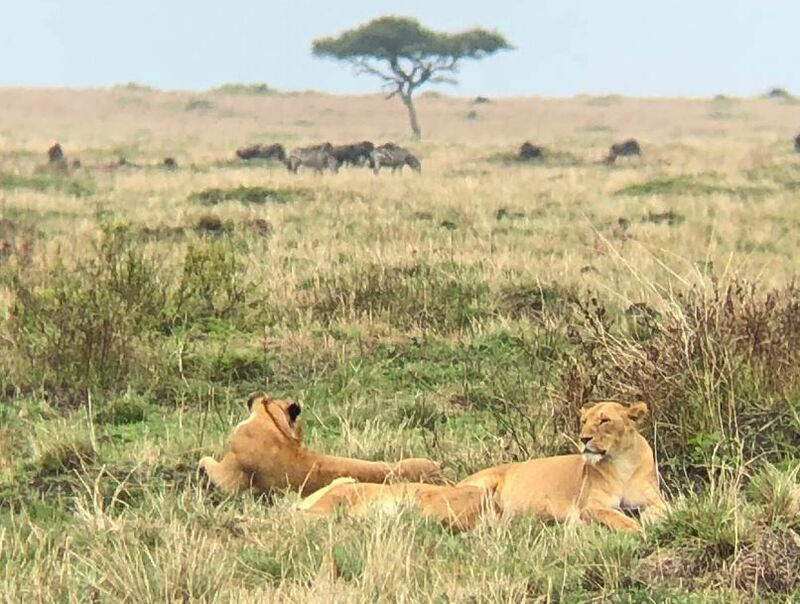 Two large prides of lion are often seen in this area, making it a great place for big-cat encounters. 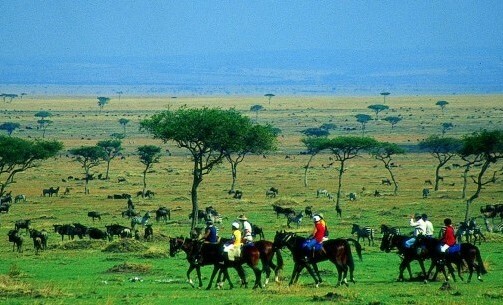 In the afternoon, ride out in that wonderful African light, and absorb the magic of the Mara before returning to camp. 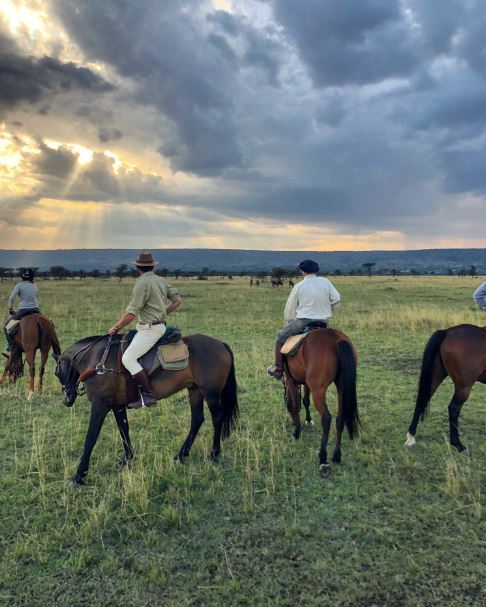 After sundowners, swap saddle for vehicle and drive out using the spotlight to search for some of the more seldom seen nocturnal creatures. 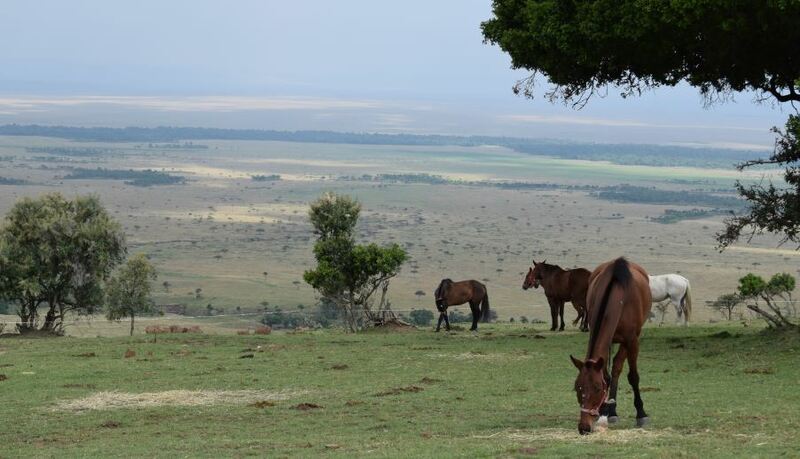 Day 7: Enjoy a ‘full monty’ breakfast, before setting off up a stunning and secluded valley, leading to the Ololituroto plain. 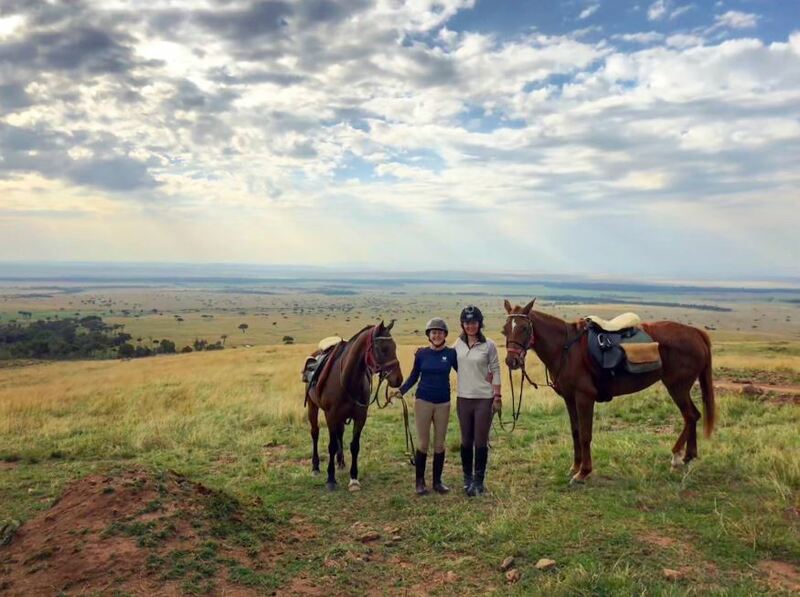 Enjoy panoramic vistas and fabulous going for the horses. 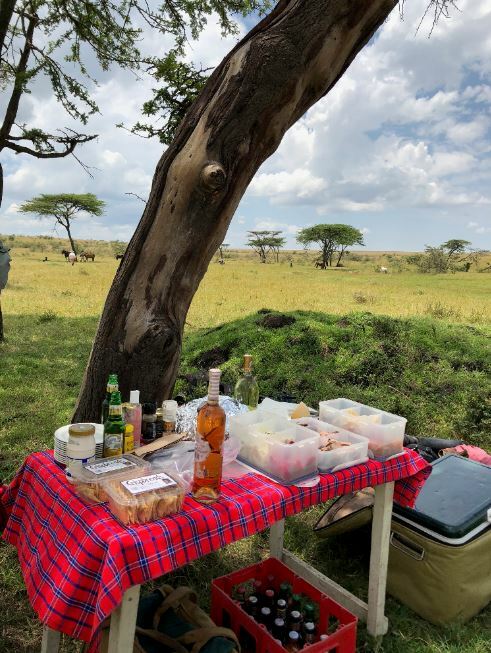 A picnic lunch is taken in the enchanting Olomai forest, before a siesta and amble along the south bank of the Mara River, looking for crocodiles and large pods of hippo. Keep a careful eye out for some of the tropical birds that also inhabit the forest, including the rare Ross’s turaco. 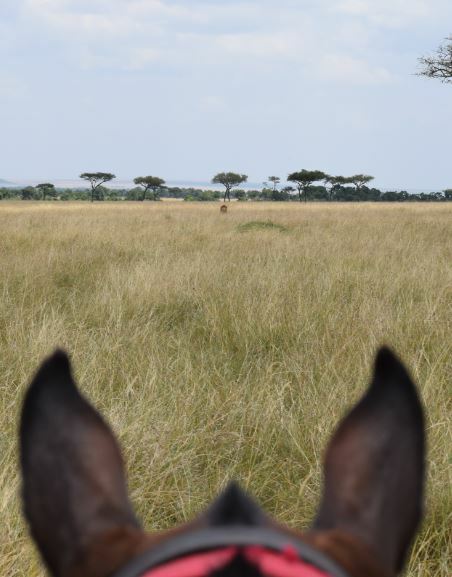 The concentration of game, especially during the wildebeest migration (July to October) is absolutely mind blowing. Return to camp for a delicious dinner and evening spent round the campfire. 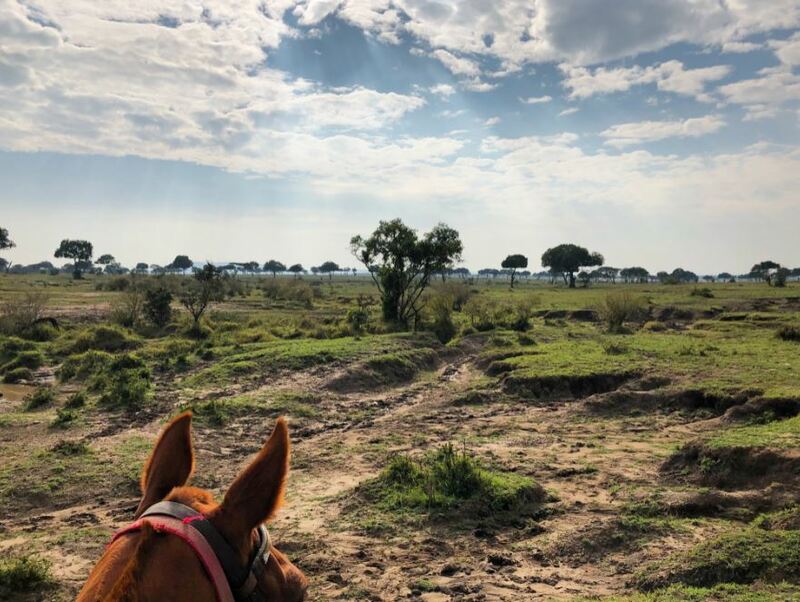 Day 8: Spend the morning searching either by vehicle or on horseback for lion, leopard, silver-backed jackal, African wild dog, and possibly black rhino, some of which can be seen at close quarters. 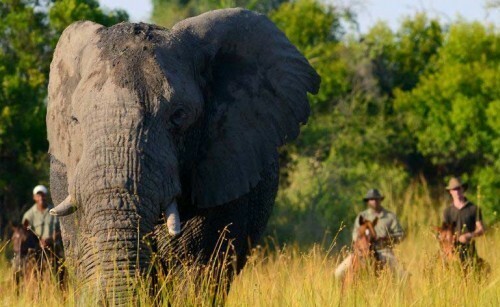 Embrace another brilliant day surrounded by Africa’s wildlife. 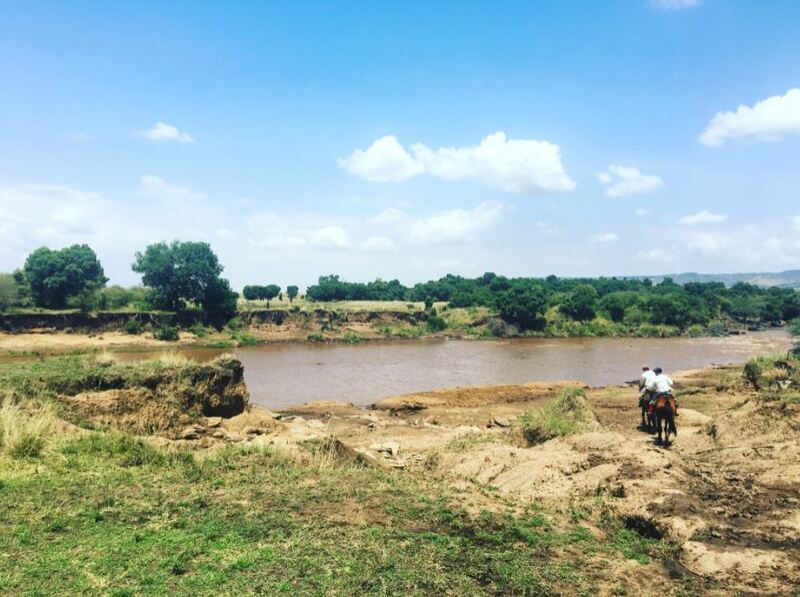 Depending on water levels, you may even cross the Mara River and explore the Siria Escarpment – an area rarely accessed and offering a truly wild experience. If you feel up for it, you may even want to try popping over a few fallen logs here and there. Day 9: After an early morning ride and delicious brunch, bid a sad farewell to your now beloved four-legged companion and the camp staff who have helped you along the way. 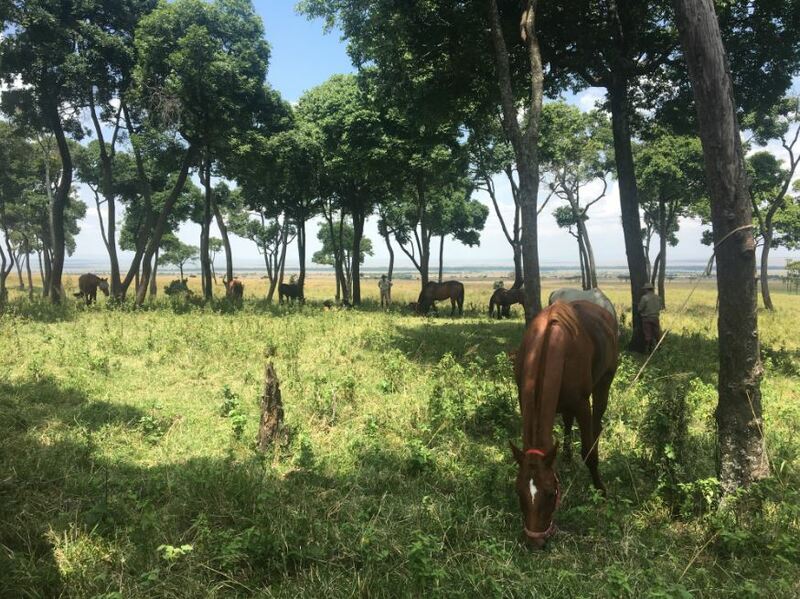 Enjoy a last drive through the bush to the Mara North airstrip, where you will catch the Safarilink flight to Nairobi, departing at 4pm. Upon arrival in Nairobi at 5.30 p.m. you will be met and transferred to JKIA for your international flight home. Dinner en-route to the airport optional and payable locally. 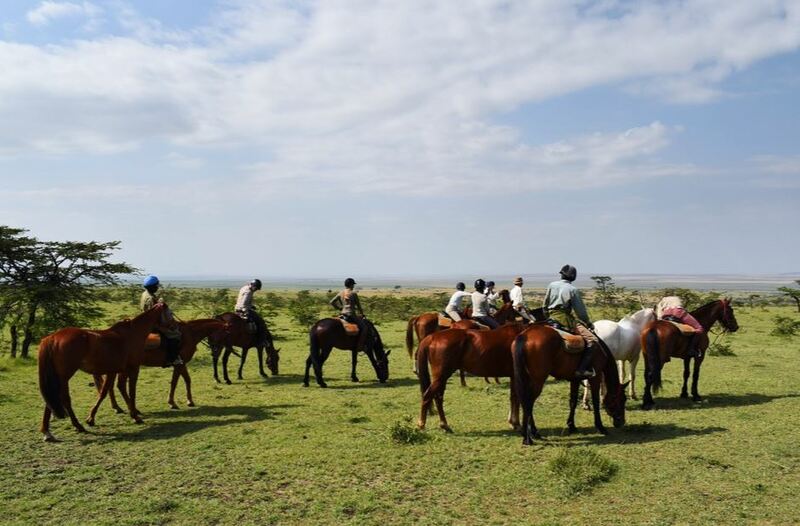 Tailormade safaris can also be arranged for private groups for any duration from 2 to 17 days. 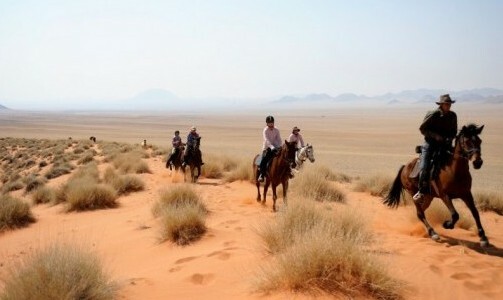 These safari prices are also applicable for private groups of 5 or more. 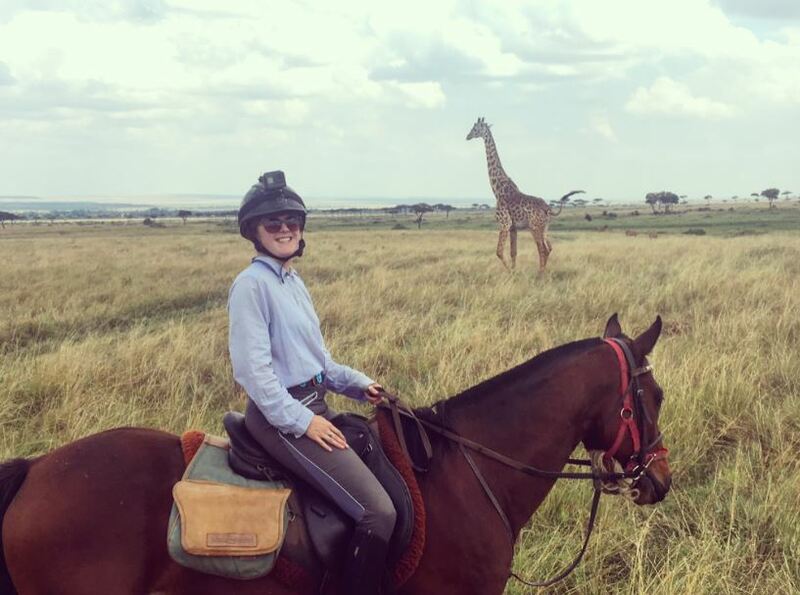 If you would like a private safari organised for a smaller group then please get in touch for a quote and to check availability. No single supplement if you are willing to share; otherwise £1,130 for the 6 night safari and £1,450 for the 8 night safari. 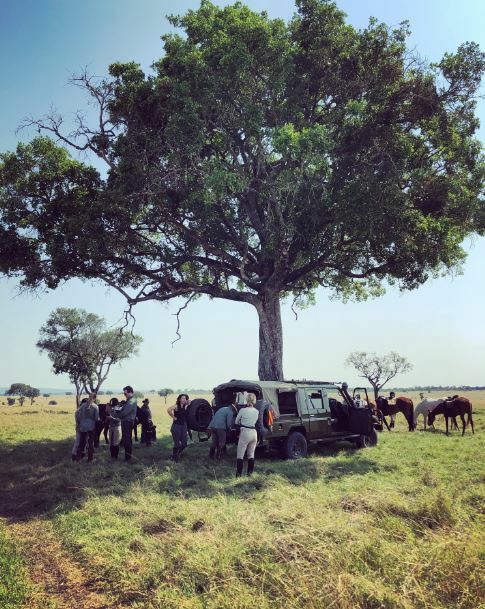 On safari with the Church’s you will experience exclusive and luxury mobile private canvas camps – 1920’s style at its best. 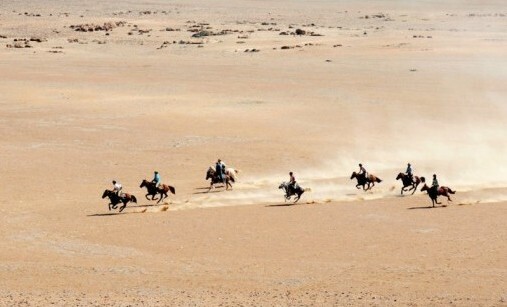 You will stay in spacious twin bedded or double tents. 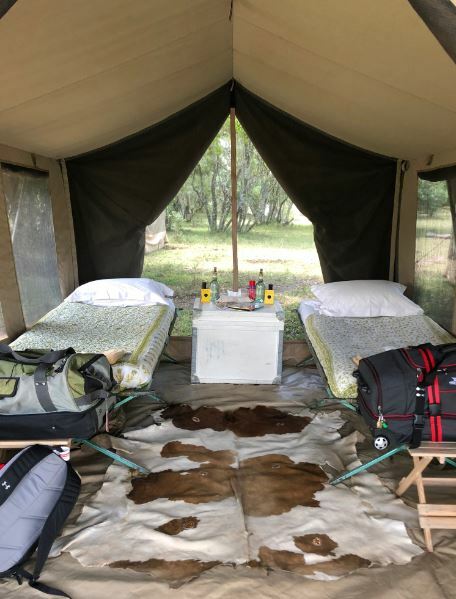 Each tent is complete with cosy and warm duvets to keep you warm at night, and they each have en suites – a short drop loo and hot bucket shower to clean off after a day in the saddle. 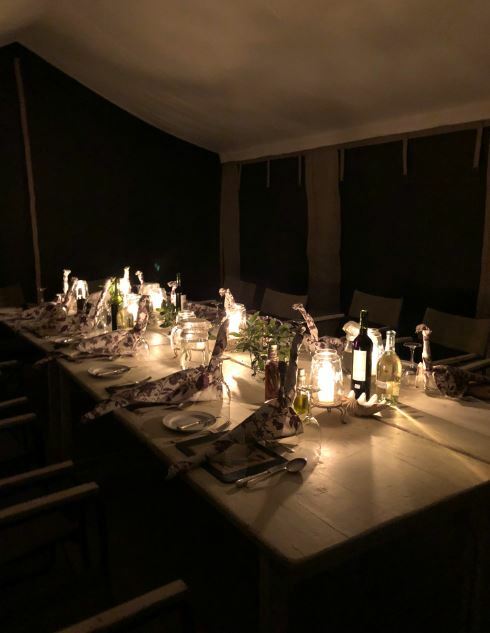 Meals will be taken in the beautifully finished mess tents, which always boasts a delicious array of food and you will be spoiled for choice at the ‘bush bar’. 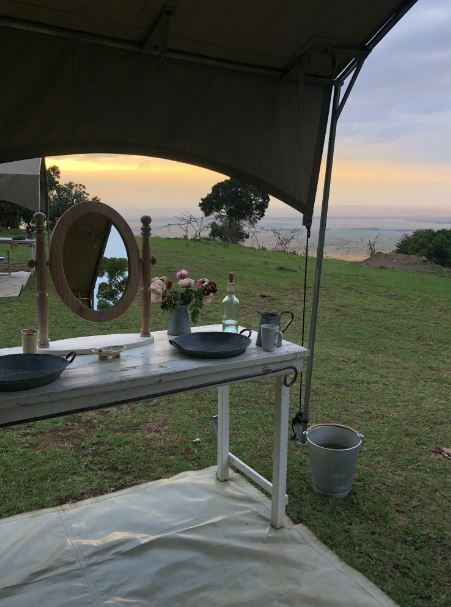 Get used to sitting round the camp fire, under a vast African sky and feeling wonderfully full and satisfied. 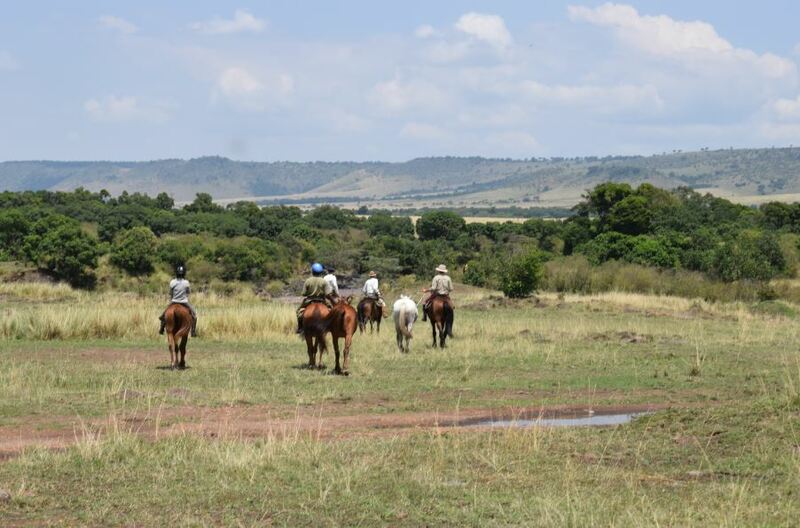 In addition to the horses, there are 4 x 4 safari vehicles and walking guides for any non-riders, or those who wish to explore in a different way.